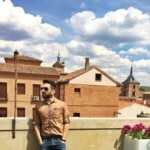 ManAboutWorld correspondent Simon Vasiliadis tell us this is a great time to visit his hometown Athens, Greece. Here’s his report. The classics still stand tall in Athens, but there are modern touches that will make you see the city in a whole new light. There are two places in the city I enjoy the sunset most. 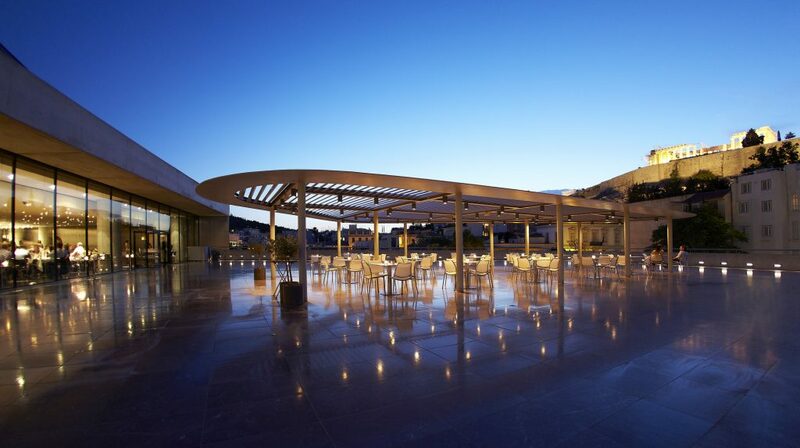 The Acropolis site & Acropolis Museum, and the Galaxy Bar & Restaurant at the Hilton Athens. 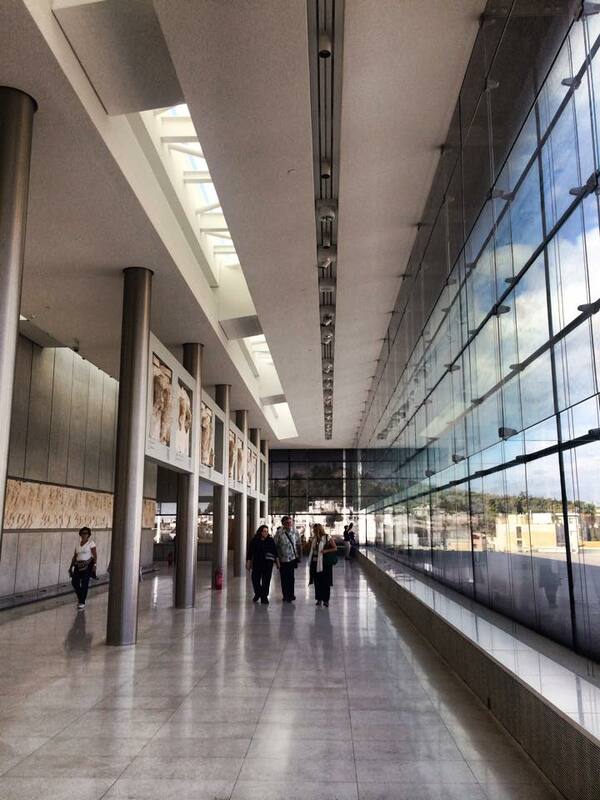 The best way to see the Acropolis is in tandem with the stunning new Acropolis Museum. The museum is beautifully designed and curated. The footprint of the interior reproduction of the Parthenon mirrors the actual Parthenon which you can see through the floor-to-ceiling glass walls. Having stood at the foot of this breath-taking wonder of the world it’s not difficult to see why one could never have enough selfies with the great cradle of Democracy in the background. Alternatively, the sunset from Galaxy Bar & Restaurant is gobsmacking. You get a 180o degree view of the city skyline, including the Acropolis. This legendary bar lies on the iconic 13th floor of Hilton Athens and serves signature cocktails – Giannis’ favourite is the Galaxy Negroni. Make it to one of the two for the sunset and you will fall so hard for Athens that I promise you won’t want to leave . 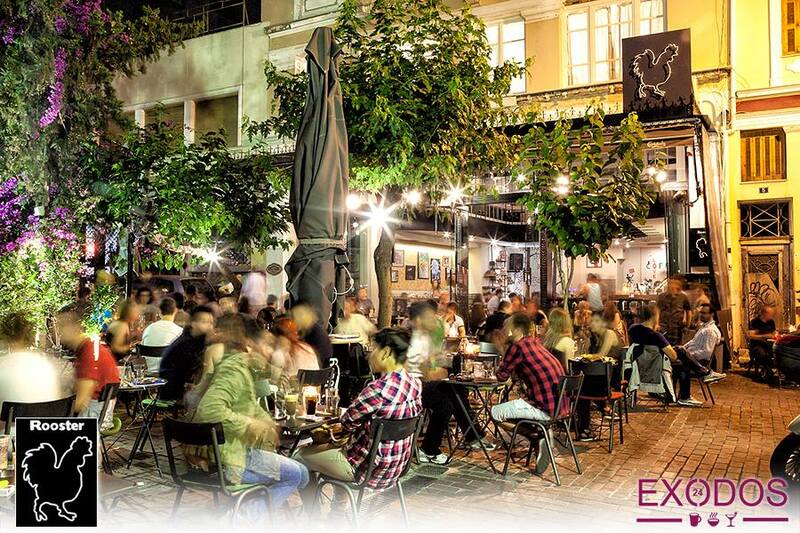 Before you start pounding the streets of modern Athens, sample the city as it used to be. Stroll through Anafiotika toward Agia Eirini Square where you can enjoy your late-morning iced coffee. Rooster is a popular gay venue on the square with a groove there that you can’t get enough of. Sit out, sip a coffee, enjoy a cocktail, chat with friends, see, be seen and enjoy all of those handsome locals walking by. Lunch is never just another meal at Cookoovaya. Delicious food prepared with expertise, passion and experience will tease your senses. Cookoovaya doesn’t come with instructions: indulge any way you please from an extensive menu that even the fussiest eater or strictest gym bunny will find enjoyable. 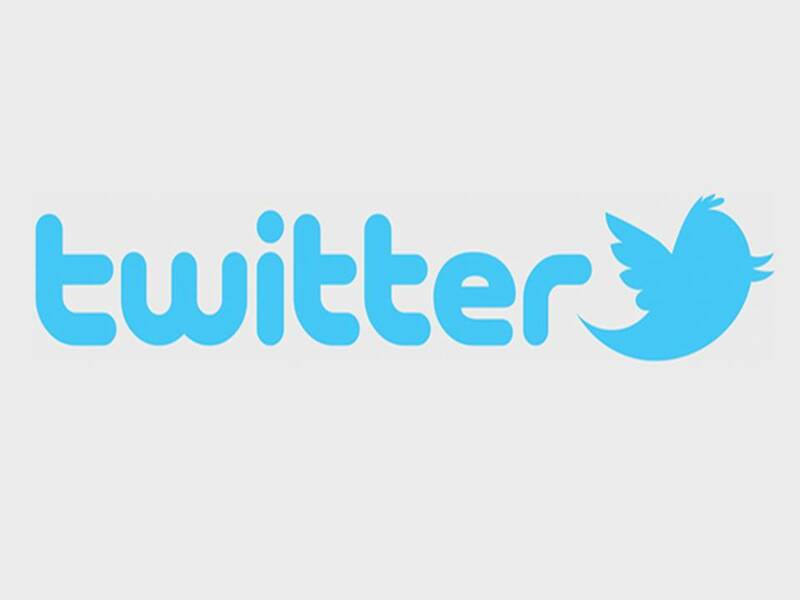 ManAboutWorld is excited to host our first-ever Tweet up, TODAY, Nov 25, from 2-2:30pm ET. The subject is Greece and how to plan for 2015! Check out @edsalvato and @mawtravel, too, to follow our conversations. We can’t wait and look forward to your questions about Greece! Bill & Coo’s is a Small Luxury Hotels property in Mykonos and for the most part a real gem of a hotel — modern, peaceful and sophisticated. The service is friendly, the beautiful pool inviting and the breakfasts tasty. Whether you stay or not, it’s a lovely spot for a sunset cocktail. The rooms are great with the best ones in terms of views on the side of the hotel closest to town (behind the bar). These views are not obstructed by the electrical wires, which is a surprising and odd feature throughout the island. The trip out to the hotel can be a little stressful with tourists and taxis driving crazily along the curvy streets along dark roads. 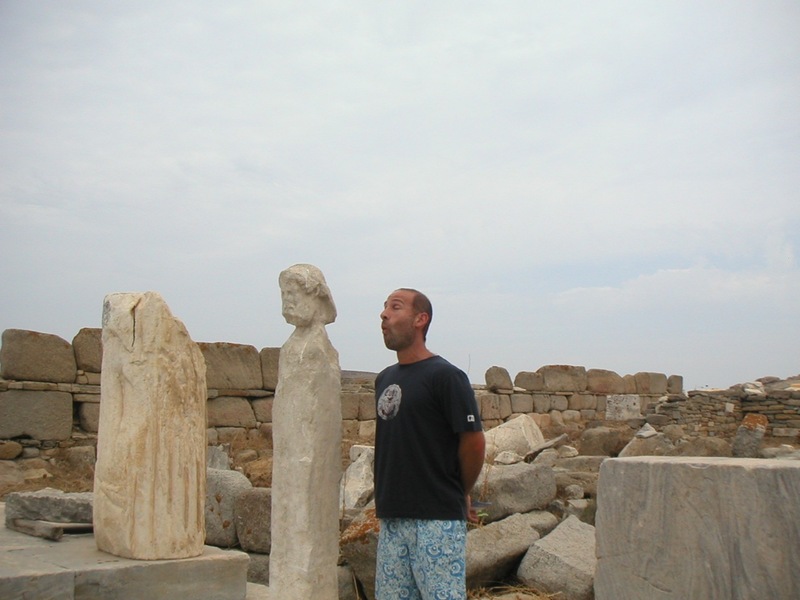 Our Editor-in-Chief Ed Salvato recently returned from Athens beaming from his visit to the Acropolis Museum. 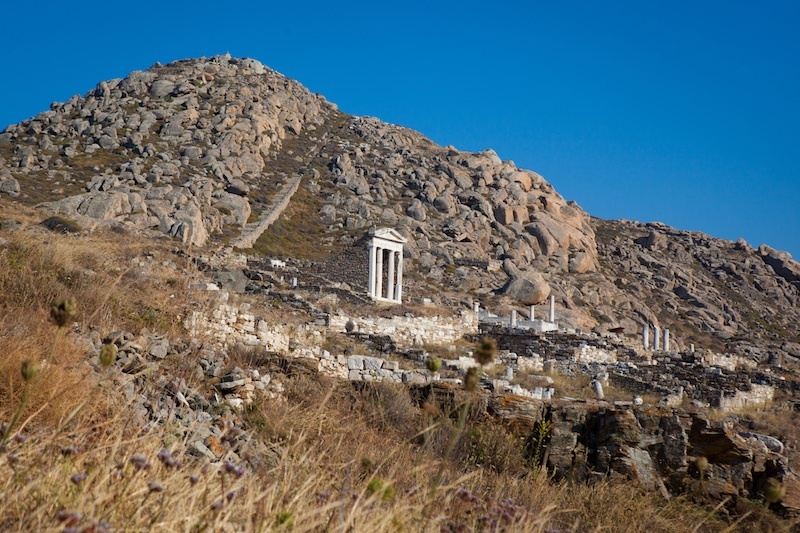 The beautiful space is only about five years old and already beloved by Athenians and tourists. And for good reason; we found tons of cool tidbits (for example, the interior replica of the parthenon has the exact foot print and orientation as the actual!) and the exhibits are easy to follow and well curated, some even showing a side-by-side comparison of statue beside an imaged portrait of what it might look like 2,000 years prior. A major surprise and one of Europe’s best museums! Check out all of our insider-y Greek coverage coming in our upcoming issue and guide by subscribing here! 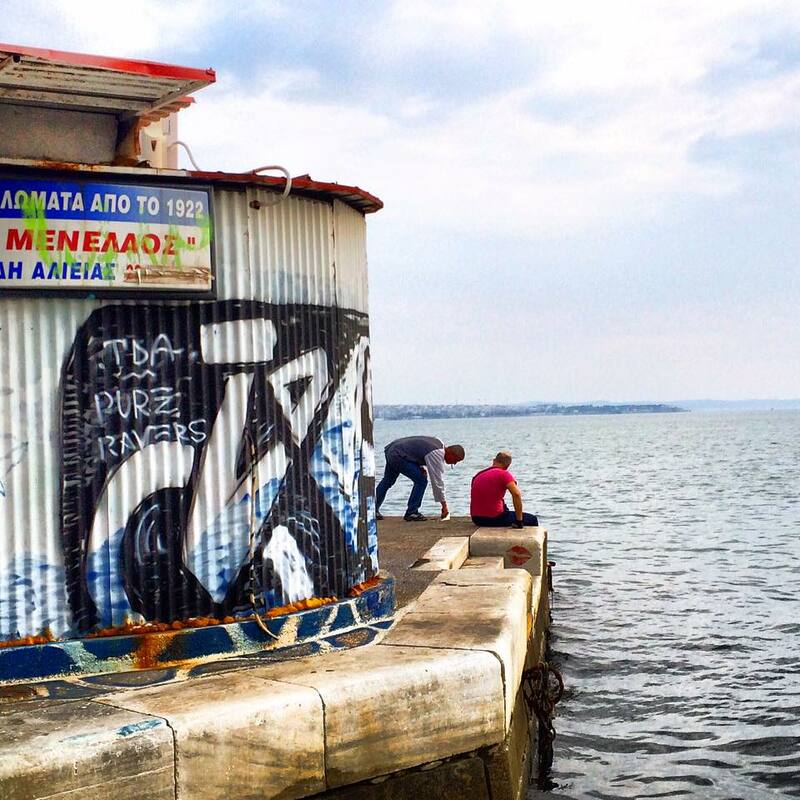 Our Editor-in-Chief Ed Salvato explores Thessaloniki, an incredible Greek port city oft overlooked by tourists who opt instead to visit the more popular Greek Isles. But Thessaloniki is vibrant, bustling, and teeming with hot gay guys. Located on the beach of Agios Ioannis (one of the most picturesque beaches on the island where the movie Shirley Valentine was filmed), and just under three miles from Mykonos Town, the Mykonos Grand is close enough to walk home in a pinch but far enough to really escape from the touristy hordes when you need to get away. The staff and clientele, while mostly straight, are very open and gay friendly. The intricate mosaics and hand-carved marble throughout the resort add a touch of elegance, as do the simple décor, infinity edge pool and drop-dead beautiful views. It’s one of the Small Luxury Hotels of the World and a top Conde Nast Traveler Readers’ Choice award recipient. 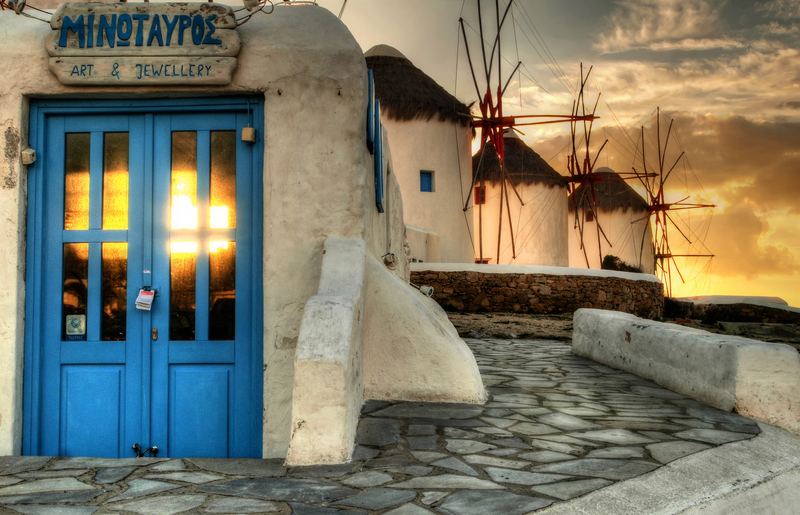 We covered Mykonos in our June 2013 issue. Click here to subscribe!